I consider it a privilege to be invited into your house and entrusted with transforming it into a home. My approach to Interior Design is collaborative and built on the belief that your personality should be present in every room. Projects begin with a conversation, a time to discover your tastes, lifestyle, preferences, travels, and priorities. The full spectrum of your design style. We will uncover the unique qualities that will make your home your own. We will discuss how you live and entertain because your home should function as well as look amazing. As a full-service Interior Design Firm, it is my job to take care of the details so you don’t have to. 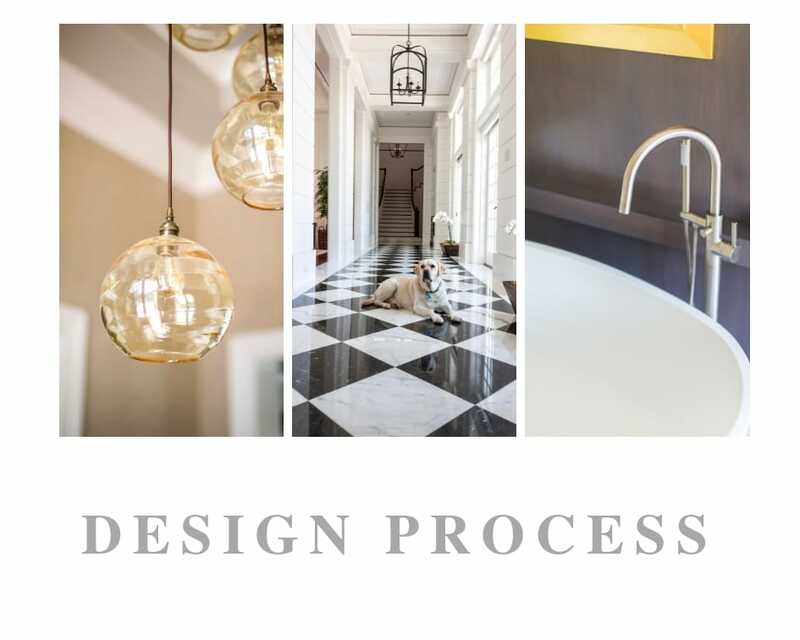 Projects with Jill Shevlin Design are managed with efficiency from the initial consultation to the last day of installation. My goal is to make the design process enjoyable and an experience that exceeds your expectations. 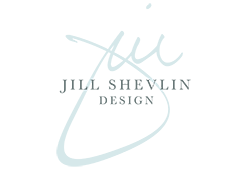 Jill Shevlin Design collaborates with homeowners and home professionals from coast to coast. If you have a project and do not live in the Vero Beach area, not to worry. Jill works on projects out of the area all the time. Our process for out of town projects is seamless and efficient due to our strong communication skills combined with the latest technology, we are able to provide our out of town clients the same level of service as local homeowners, site visits are required.